Share the joy of dance with your child! Ballet is for everyone! The Primary Division provides developmentally appropriate dance classes for kids ages 5-7. Classes feature live piano music for a complete classical ballet education in a child-focused atmosphere. Primary Division classes promote creativity, discipline, and physical self-esteem while encouraging each child to reach their highest potential in a welcoming and energetic atmosphere. 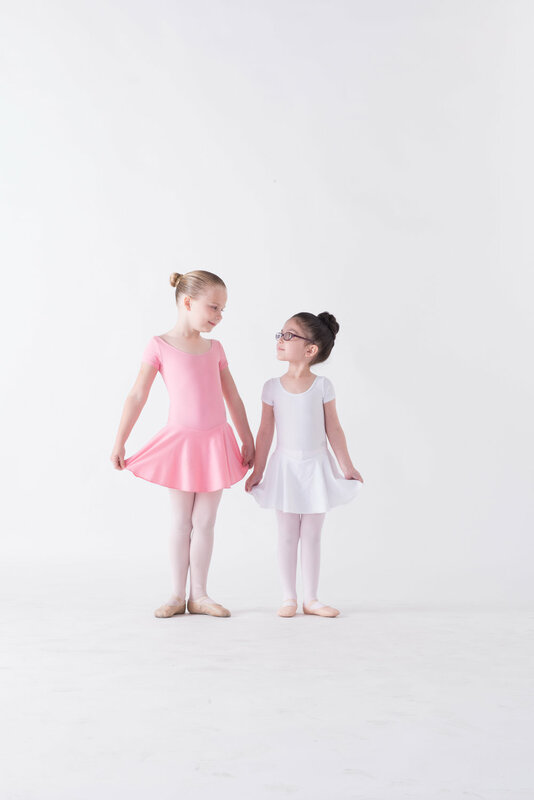 A dedicated professional faculty, certified by The American Ballet Theatre National Training Curriculum provides the bay area's most inspiring training experience for kids. For students ages 18 months to five years, please explore our Pre-Primary Division pages. Sign up today for a FREE trial class and to receive news and special offers!